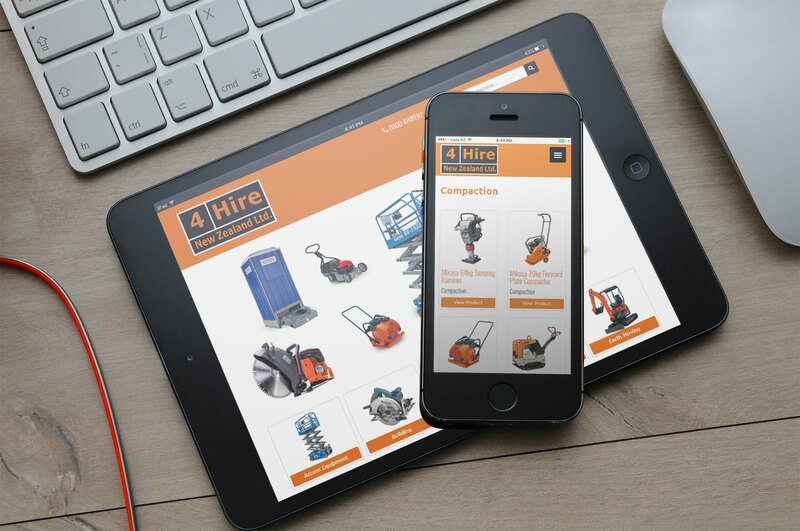 4 Hire New Zealand Ltd. 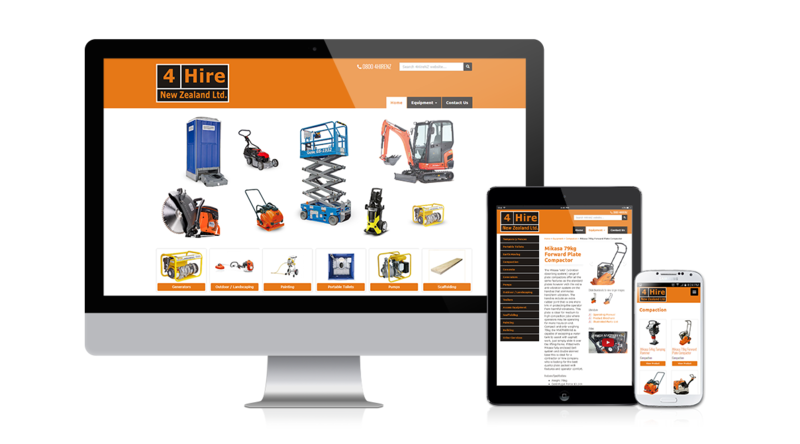 Using the power of the world’s leading content management system, WordPress, and some responsive smarts around theme design from us, we were able to develop the site you see before you now. Future developments include a ‘shopping cart’ experience for the equipment, to make enquiring easier for multiple items.